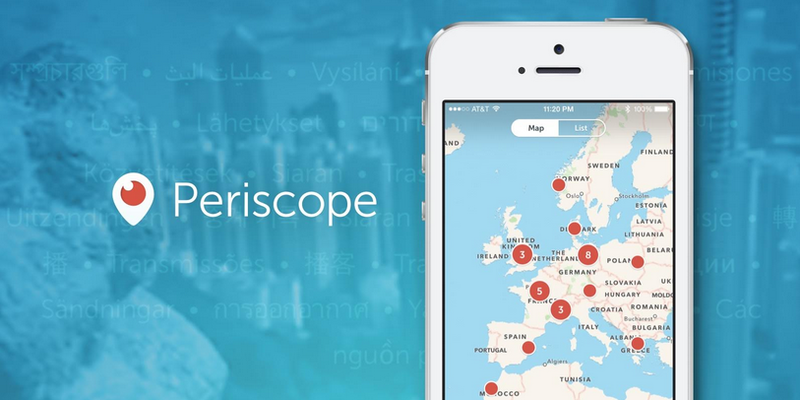 Periscope now has an On Air button for websites (like The Next Web!) that tell everyone when a broadcast is live. It’s a useful little tweak that anyone can use. All you have to do is enter your Periscope username (typically your Twitter handle without the ‘@‘) into Periscope’s button generator, and it creates an code so you can embed a button into a webpage. Your username takes the place of the ‘broadcaster’ text, seen below. Periscope’s On Air button also comes in two sizes, and automatically toggles when a broadcast goes live. It’s easy to see how this may be useful for — well, everyone. Sites like this one could embed buttons for bloggers attending events, and those with their own websites could do the same.